Ecumenism is all about relationships. Ecumenism is all about listening from the heart. Ecumenism is all about speaking mindfully. Without relationships, patient listening and honest speech there is no ecumenical movement. 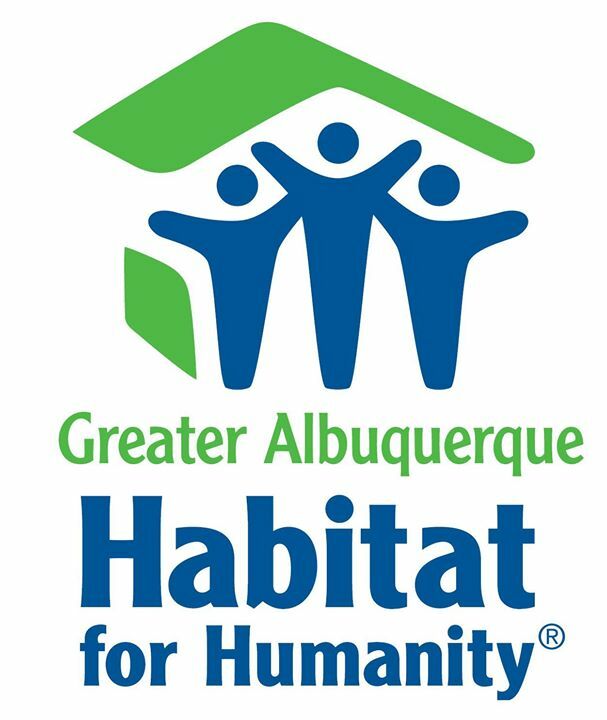 you can help NMCC's mission. Donate today. Working Together For the Common Good. 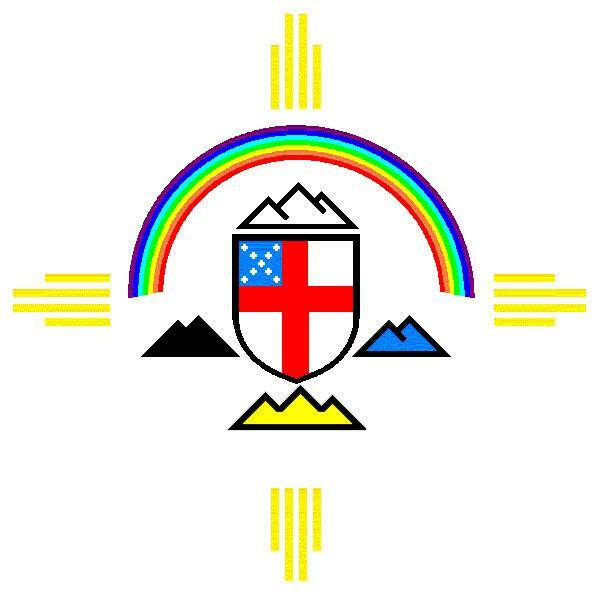 Join other congregations in public witness by becoming an Advocating Congregation in partnership with the Lutheran Advocacy Ministry - New Mexico. 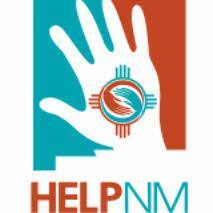 LAM-NM works to make it easier for you to make your voice heard by sending Advocacy Updates with information about issues related to hunger, homelessness, poverty and other Advocacy Agenda items. LAM-NM Action Alerts urge you to contact policymakers along with information about how to make those important contacts. and receive Action Alerts visit: lutheranadvocacynm.org. NMCC works with our Member Churches. Our Member Churches supply judicatory deputies to keep the NMCC board apprised of the concerns and opportunities among the congregations and parishes within each geographic region. This is a vital connection able to facility new and imaginative approaches to working together. 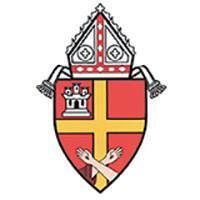 We discover that each denomination and each region exhibits particular gifts; we work to co-ordinate, in a complimentary and ecumenical manner, the expressions of those gifts through mission, programs, education and mutual support. Working together has a long history! NMCC works with our Affiliated Agencies. The New Mexico Conference of Churches has worked, since its inception, to support the development of projects able to address particular problems and challenges within our state. These Affiliated Agencies often began in the incubator of NMCC, but when the time was right incorporated as non-profit organizations and assumed responsibility for financial management. 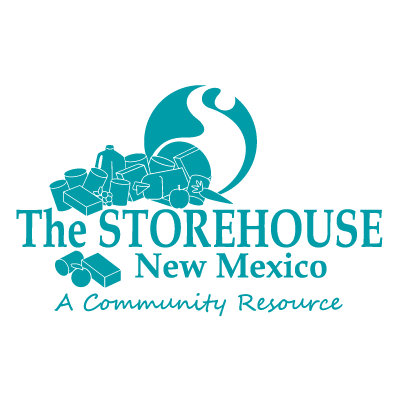 Two of the earliest, HELP and The Storehouse, have 40+ years of fiscal independence from NMCC, yet they continue to be our affiliates. 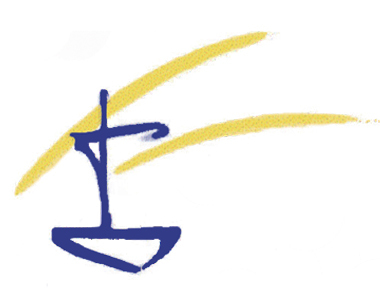 Two of these institutions, Ecumenical Institute for Ministry and Lutheran Advocacy Ministry (New Mexico) have memoranda of understanding mutually connecting work and mission. One on this list, Interfaith Coalition for Immigrant Justice, incorporated and began their financial independence in 2016. 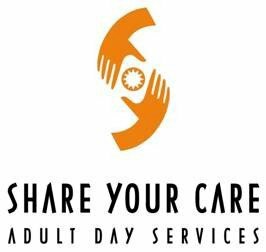 We are enriched by all the work we’ve done together: projects that have sustained for decades, work that has completed their mission, agencies that deepen relationships with NMCC and future work/programs/responses/opportunities we will launch together. Working together with our Interfaith and Community Partners is expanding! 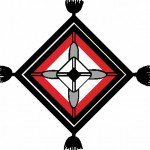 NMCC works with our Interfaith and Community Partners. For the past several years, we have noticed a trend to work on common concerns by engaging the fullest possible range of faith communities. We are learning to share our faith perspectives in a genuine and helpful manner; we are creating new relationships; we are working together on a variety of projects. One ongoing community partnership is APD Forward, now in year 2 of monitoring the Department of Justice plan for reform of the Albuquerque Police Department.